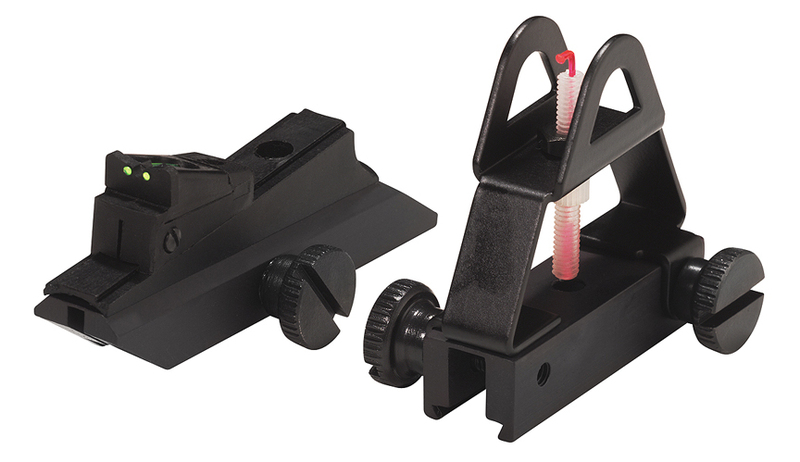 Fiber Optic Open Sights Fiber optic open sights for your AirForce airgun. The optic sight allows a shooter to quickly find their target. Easy to remove and change to a scope or use with the AirForce laser.